Venturing into your local baby store can cause a serious case of sticker shock. 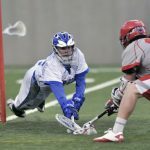 Whether you’re on baby number one or baking the last member of your basketball team, buying that one essential item that gets used everyday is no fun (or cheap) task. 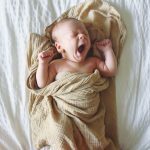 Once your baby has outgrown her infant carseat or smaller convertible seat and makes the switch to forward facing, it’s time to once again trek to the store to buy yet another carseat to add to the collection. 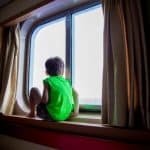 This time around, go easy on your wallet, but still rest assured that your child will be safe and secure while traveling in the car. 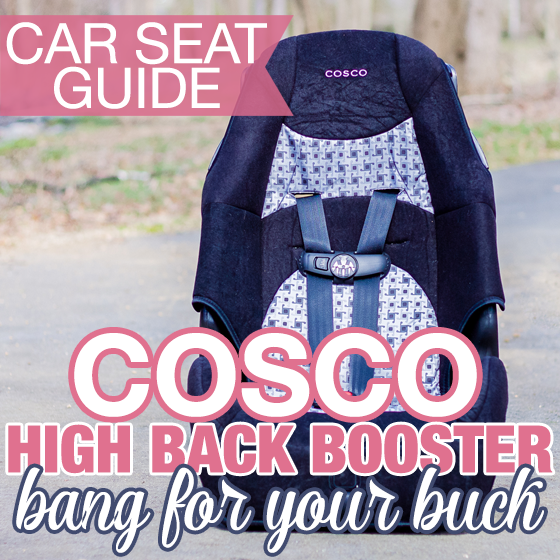 The COSCO High Back Booster gives you serious bang for your buck, which all moms can appreciate! Those are the three pillars on which the COSCO brand operates. And for 70 years they’ve been creating baby and children’s products that are just that. They believe that outfitting your home and your car shouldn’t break the bank, but that quality and safety come first, so they offer products with a reasonable price tag that are comparable (and even better!) 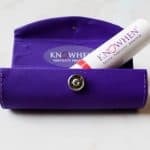 to other brands that offer the same products at five times the cost. 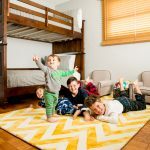 With a passion for families and creating fun within the walls of your home, COSCO lets you live simply smarter by offering products that get the job done and let you get back to what really matters… life. 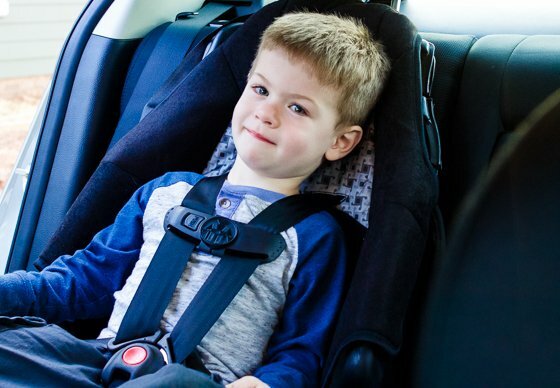 Whether you’re using the COSCO High Back Booster as a full time carseat, an occasional carseat for Grandma’s car, or for traveling, it’s a great lightweight and compact, terrifically priced 5-point harness seat that will take your older toddler safely on many adventures until they reach a whopping 80 pounds! Cherish the safety of your child by keeping them in a 5-point harness with chest clip for as long as possible. 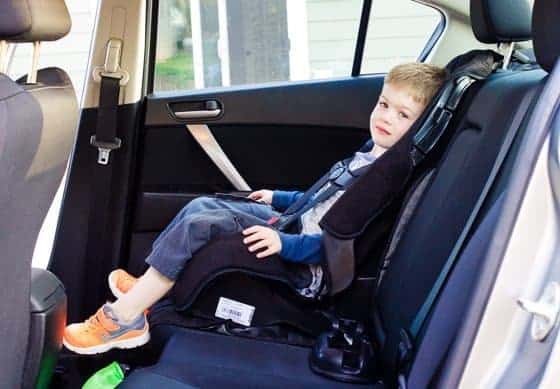 Using the COSCO High Back Booster, you can keep your child harnessed as long as they are between 34-43 inches high and between 22-40 pounds in weight. 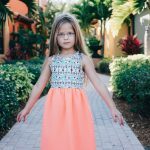 There are 2 height adjustments for the straps, so as your child grows, you can comfortably move the straps up higher to accommodate them, plus the up-front adjustment makes it a piece of cake to tighten and loosen the straps as you get your child in and out of the seat. Reminder: Always position forward facing harness straps at or just above the shoulders! Once your child is bigger and ready to graduate to a booster with seat belt, keep them even safer by using a high back booster. The COSCO High Back Booster seats children 43-52 inches tall and 40-80 pounds in the belt-positioning booster mode. Sometimes a no-frills, simple carseat is just what you need, especially if you’re a family on-the-go. Weighing in at just 10 pounds, with a small footprint and compact, slim design, the COSCO High Back Booster makes lugging a carseat through the airport not quite as bad as it sounds! It’s FAA approved and fits in a tiny airplane seat just fine. 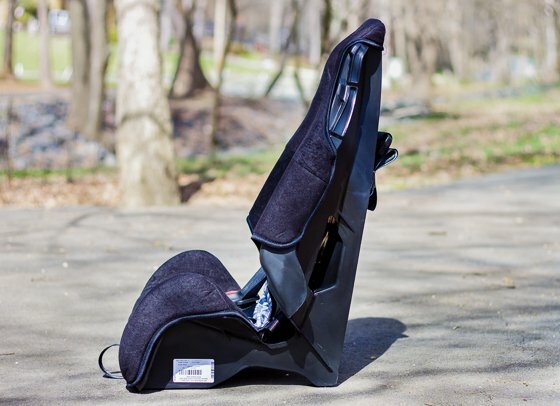 If you’re a mom of multiple children in car seats, you’ll be able to comfortably fit this seat in the car along with your other ones, even if you drive a smaller vehicle. 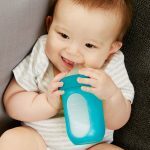 The removable cup holder is an added bonus for kids who love their water bottles nearby. 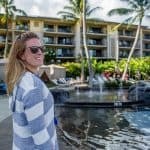 You may not want to road trip it across the country in this seat as the padding is minimal, but for everyday jaunts through town and for flying through the clouds, it’s perfect. 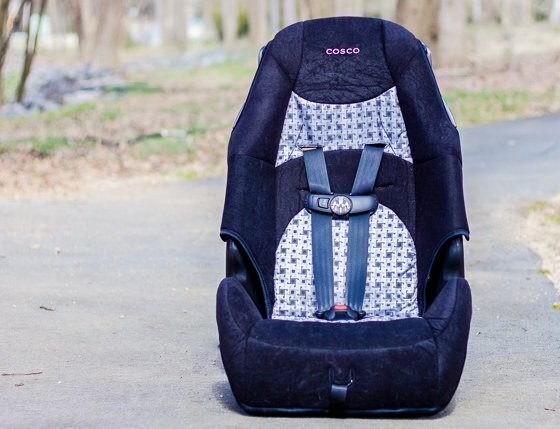 The COSCO High Back Booster uses the LATCH system to install in the harness mode (up to 40 pounds), and due to the simple design, it’s a breeze to get in and out of the car! It’s nice to know that you have aesthetic options when it comes to purchasing a budget carseat. Shown here is the COSCO High Back Booster in Windmill, but there are a handful of other color styles you can choose from, including several pink options for the girly girls. 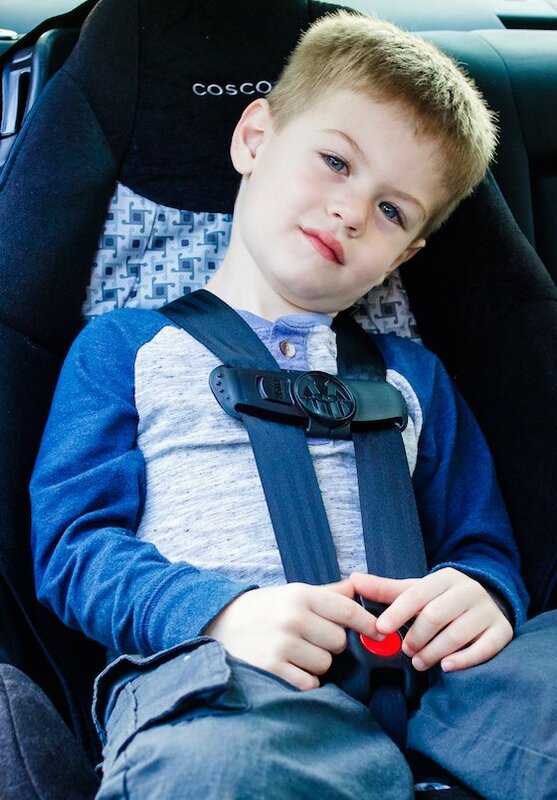 For around $50, you can own a safe, secure, and quality carseat that will transition your child from a 5-point harness to a belt-positioning booster. 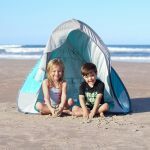 So, go on your travels with your little ones, be it near or far, and save your money for making memories!